Former Simba and Nala pose for one final photo with Broadway’s current Nala, Rafiki and Simba. 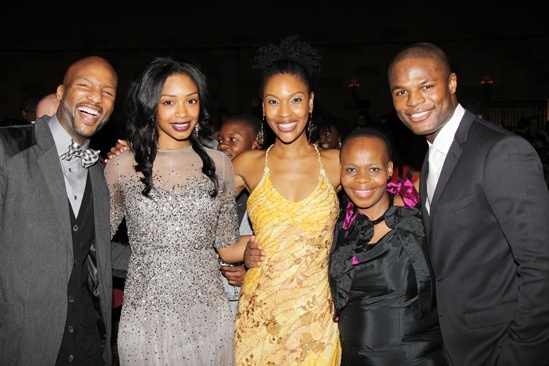 From left: Clifton Oliver, Chantel Riley, Kissy Simmons, Tshidi Manye and Andile Gumbi. Congrats to all!